Shredding is often the first stage in the recycling process; breaking down the waste to specified sizes so that it can be reclaimed and used to create other, saleable products. Typical applications include reducing volume to minimise landfill space, creating a perfect chip size and pre shredding to maximise secondary recovery. The process and machines you use will depend on your specific waste stream and on the end product you require. 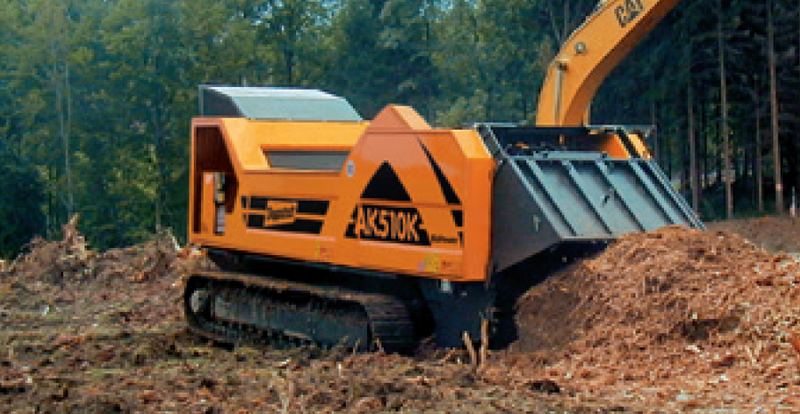 With our range of slow speed and high speed shredders we can process materials that can meet your demands in the most efficient way. Our machines are fully mobile, easy to set up and operate, and will be delivered to site and set up by a trained AMP operative who will determine the optimal settings for the machine based on the material you are processing.